Be honest. Does your liver enjoy holiday weekends as much as you do? If you had to think, we’re here to offer your body some low-intensity detox rituals that promise to yield some majorly positive results come Tuesday. There’s no need to go to extremes to get your system in fighting shape. We’re not knocking the juice cleanse trend. It works. It's just that we're still basking in the relaxing afterglow of warm weather, which has finally arrived. Enter our list of the best detox foods. To keep things as effortless as possible, we’ve assembled a list of the nine most powerful detox foods to purify your system. These powerhouse ingredients are full of antioxidants, minerals, and essential vitamins to gently cleanse your system. Add a serving of each to your mealtime habits, and your liver will seriously thank you. From increased energy to flawless skin, get ready to revel in immediate results. The best part? It’s going to require precious little effort. We’re all about getting the maximum return on your investments. Rich in sulfur and bio-active selenium, garlic possess valuable minerals that naturally eliminate toxins in the bloodstream. The potent herb also reportedly lowers cholesterol and is commonly used as a natural treatment for high blood pressure. Served raw, the herb is a super-detoxifier containing liver enzymes to support the body’s natural purification process. Try an herbal capsule supplement if you can’t stomach the intensity of raw garlic on its own. The herb contains 39 distinctive anti-fungal, -bacterial, -parasitic, and -viral agents. The monounsaturated fats found in avocados triggers fat-burning hormones while simultaneously boosting energy. Avocados contain mannoheptulose, a sugar that blunts insulin release as well as antioxidants like glutathione and low-calorie, vitamin-rich fuel. Guacamole is arguably the most delicious way to carry toxins out of the body. Consult our handy illustrated guide to learn how to pick the perfect avocado. Spinach, while delicious cooked, is best for detoxing when consumed raw. The leafy green contains 166 milligrams of glutathione per serving when uncooked. It’s also chock-full of iron and antioxidants. Opt for a fresh salad with olive oil and lemon, or prep a green smoothie to get the most boost out of the raw veggie. Alexis Joseph M., RD, who’s behind Hummusapien, recommends beets for reducing inflammation. The root veggie contains the nutrient betalain, which naturally staves off inflammation and swelling in the body. Packed with good fiber and vitamin C, beets contain betaine and pectin, which both help liver cells naturally rid the body of toxins. Both beet juice and beet root powder are powerful mood boosters, making the root a favorite among athletes for energy and endurance. Cleansing your liver is at the top of our list of most awesome ways to get fit without working out. The liver produces bile, an alkaline fluid used by the digestive system to break down fat. Detoxifying the vital organ will effectively kick-start weight loss, reduce toxin buildup, and boost energy levels. One daily glass of hot water with lemon each morning is enough to alkalize your system. Drink up. A high source of fiber, asparagus contains (you guessed it) detoxifying all-star glutathione, along with fiber, folate, iron, and vitamins A, C, E, and K. The veggie is a natural diuretic that also boasts potent quantities of inulin, a prebiotic that supports good bacteria for a healthy gut. (The road to health is paved with good intestines.) The naturally anti-inflammatory food is also said to possess anti-aging effects. Check out our list of other foods that are the fountain of youth. Among our favorite coffee alternatives to try, dandelion root is a caffeine-free natural diuretic. The weed-like superfood helps to detox the kidneys and liver, removing toxins and restoring both hydration and electrolyte balance. Dandelion also contains essential fatty acids and phytonutrients that reduce inflammation and relieve pain and swelling throughout the body. Add a glass of hot dandelion tea to your morning routine for an easy, gentle detox. Artichokes contain two potent phytonutrients—cynarin and silymarin—that serve as powerful detoxifiers for the liver. Cynarin, the antioxidant compound that aids the liver in bile production, is critical for flushing toxins and fats out of the body, and the flavonoid silymarin aids in protecting cell membranes in the liver and throughout the body. Together the pair of phytonutrients possesses powerful regenerative powers for liver cells. Artichokes are also naturally high in fiber in addition to containing valuable nutrients such as calcium, iron, magnesium, phosphorus, potassium, B vitamins, vitamin C, and vitamin K.
Author Timothy Ferris recommends using grapefruit juice to maintain steady blood sugar levels, offsetting the insulin spike that follows consuming extra carbohydrates on a “cheat day.” High in soluble fiber, grapefruit takes the body longer to digest, enabling the fruit to serve as a mild appetite suppressant when consumed before a meal. The fruit also contains over 70 milligrams of the potent liver-cleansing antioxidant glutathione. The citrus is a natural fat burner and easy to-go breakfast. What’s not to love? 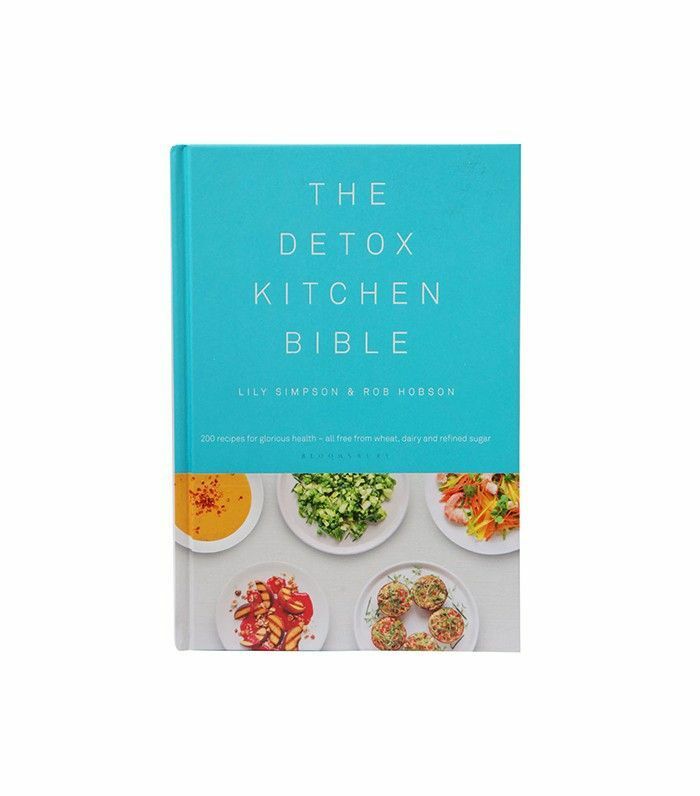 Shop a few of our favorite detoxifying cookbooks below. 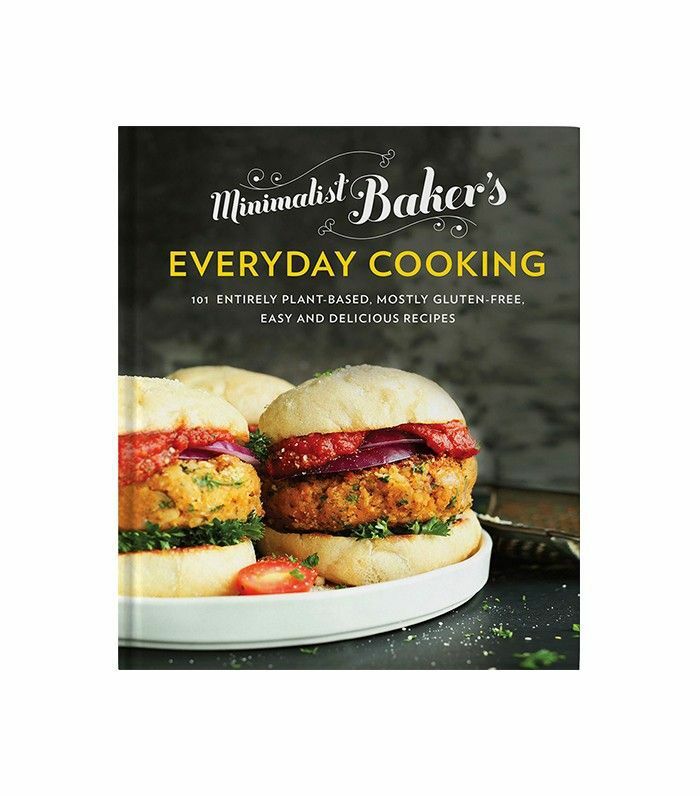 With their encyclopedic knowledge of ingredients, founder and chef Lily Simpson and nutritionist Rob Hobson document 200 recipes to keep you in good health in this beautifully curated edition. One of our favorite bloggers, Minimalist Baker consistently raises the bar for accessible, delicious, and nutritious meals. Her concoctions also happen to be ever so photogenic. 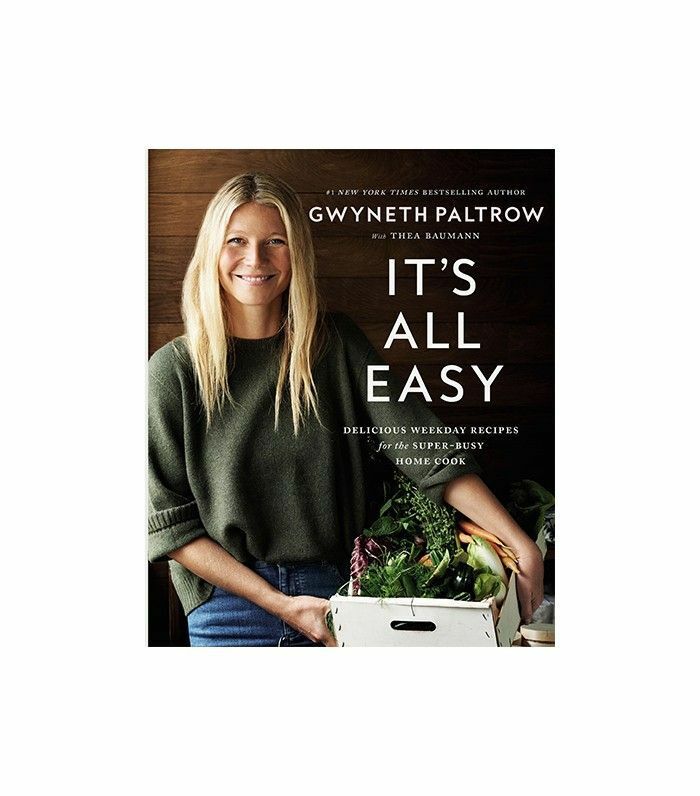 Gwyneth Paltrow is practically an oracle when it comes to detox routines. Her latest cookbook is all about simplifying healthy meals to keep you feeling and looking your very best. 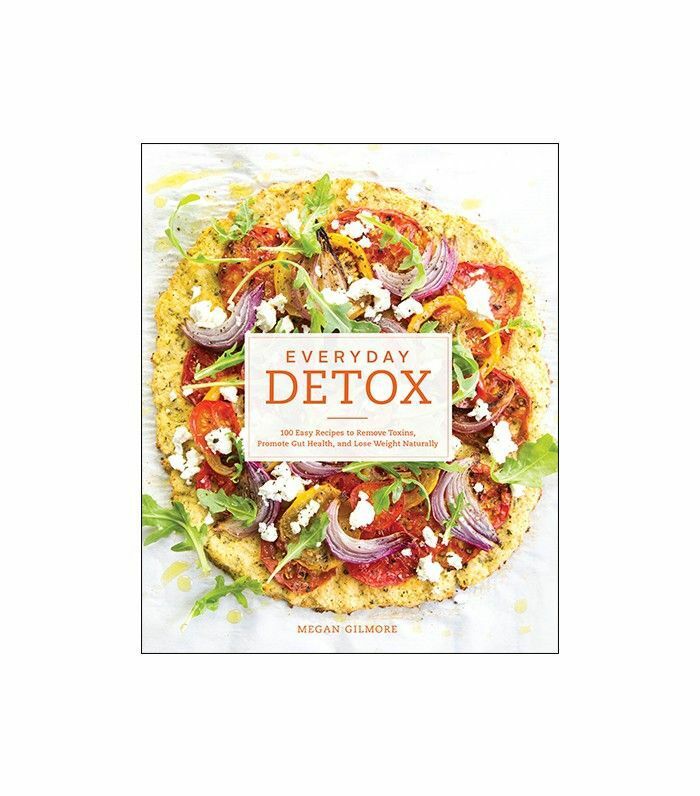 Any detox book that leads off with a cover shot of a pizza gets an A+ on our report card. Megan Gilmore’s accessible read is a must for taking the guesswork and splurgey vibe out of cleansing.